Good afternoon from EPHQ everyone! I’m in the middle of editing Christin & Christoph’s destination wedding in Germany (here’s their totally romantic Portrait Shoot in Berlin!) and have VERY SPECIAL Wedding Tip to share with you from my good friend and Partner of Esquire Photography; Shelly at Simply Bridal. This weekend Simply Bridal shared a totally wedding tip reviewing the history of Gay Marriage. Check out what Shelly shared for you! “Issues like equal rights and gay marriage are ever growing and developing, often with a long and detailed history of pivotal events behind them. To coincide with the new ruling against the Defence of Marriage Act (DoMA) in the U.S, we have created an up-to-date timeline documenting the LGBT community’s battle for equal marriage rights so far. 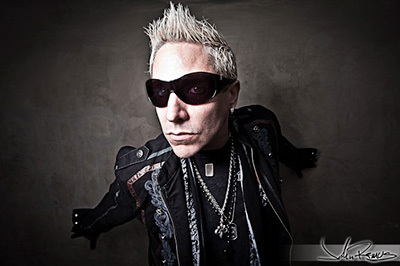 Also, be sure to follow & like me on Twitter & Facebook, so you can keep up on all the exciting events that have been happening from photographing Portraits, Red Carpet Events, commercial photo shoots with celebrities; Boo Boo Stewart AND Brittany Curran and the EPIC Military Discount Program. 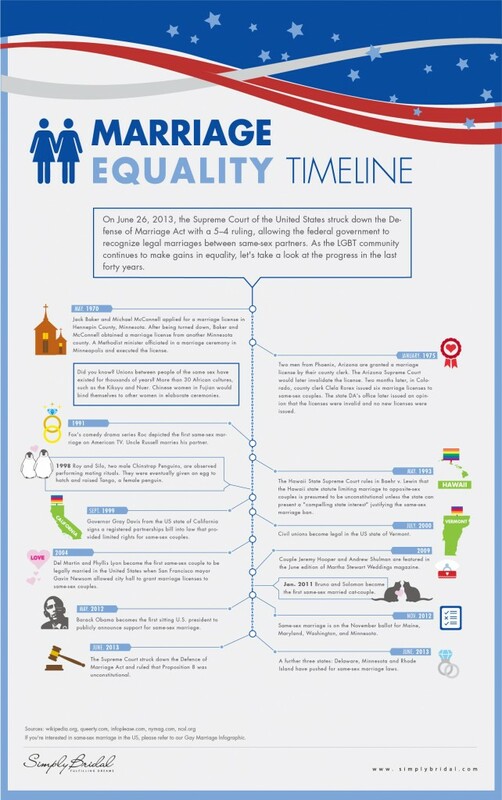 Thanks again to my friend; Shelly at Simply Bridal for the inspiring graphic about the history of Marriage Equality! That was really great of her to do that! SUPER PS! Stay tuned for amazing announcements starting this week with Simply Bridal AND something special that will help you save a TON OF MONEY on your wedding day! !